Last week the CFP team flew out to Dublin, Ireland, not with a mission to do research into the finer detail of the Dublin pub culture, or to explore the birthplace of James Joyce, but rather to bring academic research to the world. 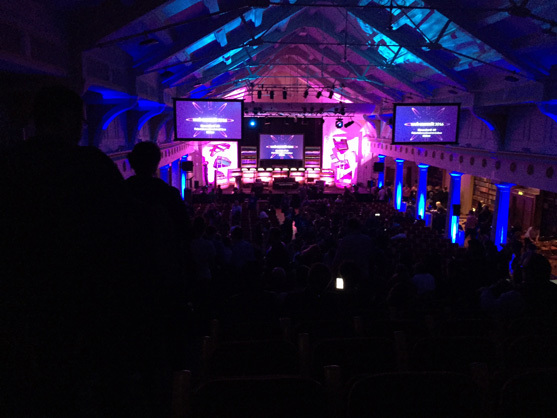 We were invited to showcase at this year's Dublin Web Summit as part of their early stage startup Alpha programme. It was great to see that education technology is standing tall right amongst wearable technologies, FinTech (financial technology), social media, and all the other heavy-weights. 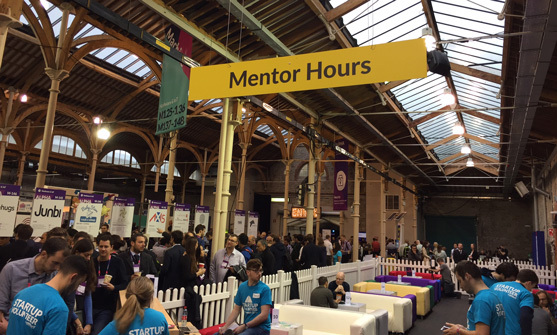 Over the 3 day event, EdTech enjoyed its own section at Village Green within the massive RDS venue, with new startups showcasing every single day. It was also great to see the variety of education startups present, ranging from services to facilitate tuition or online learning platforms, to publishers and classroom equipment providers. The spectrum was wide and spoke of the level of innovation happening in EdTech. Similarly, it was great to see that the large number of investors attending the event also see potential in the sector, which created a real buzz in education area. From all the conversations we had with investors, media, and other startups, it was evident that people understand the potential of the EdTech sector. 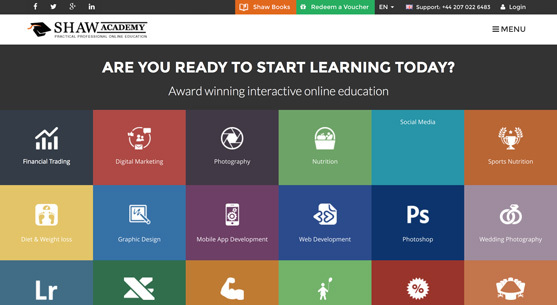 With more and more innovative products and services being launched, education as a whole and universities would be foolish to miss the opportunity this poses to increase their efficiency, improve the level of education provided, as well as make the work easier for teachers, students, and everybody else involved in the process. 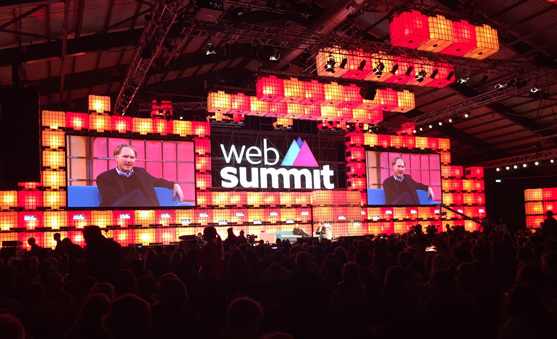 Web Summit divided startups into three programmes - Alpha (early stage), Beta ($500,000 - $3 million raised in funding), and Start (over $3 mln raised). While most of the exhibiting education startups were in the Alpha category, it was good to see some Betas and The Shaw Academy even in the Start category. The event itself was organised into various themes presenting at 16 stages around the venue. The themes were labelled "summits" and spanned everything from data and code, to food and fashion. In addition, there were several Audi Pitch stages, where 200 startups pitched their ideas to judges, all hoping to advance through the qualifying rounds onto the Centre Stage, where they would present in front of thousands of people and hopefully take home the winner's trophy. Alpha stage winners were Connecterra - FitBit for cows (their description, not ours), and the Beta trophy belonged to Bizimply - a simple way to manage a hourly paid workforce. 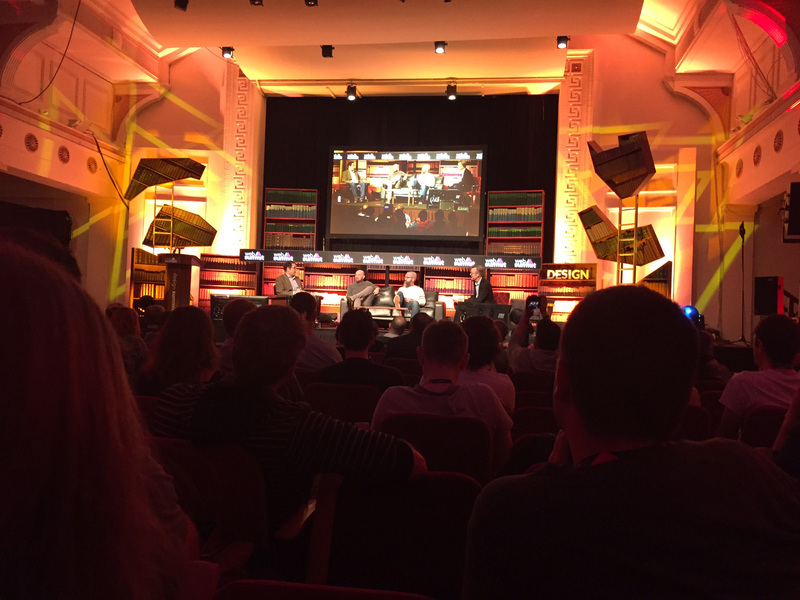 Keep an eye on the Web Summit blog to catch videos of their pitches. Presentations on the many stages were both riveting and inspiring, enabling attendees to get the insights to how Tinder started, or hear why Dan Brown writes his books at 4am in the morning. 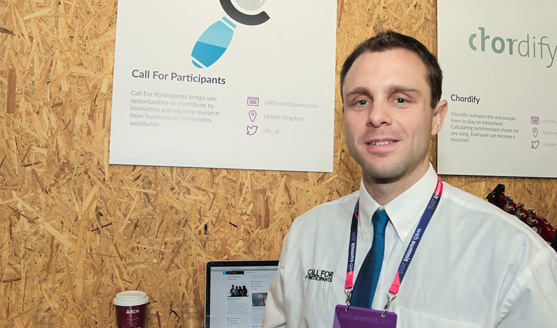 Specific areas in the venue were dedicated to more hands-on activities with startups having 2,160 meetings with 180 investors in the summit's Office Hours area. Similarly, if you didn't end up tying the knot on that multi-million dollar investment, you could take home advice worth gold from the Mentor Hours area, where investors and representatives from the media allowed you to pick their brains. The networking continued into the 'wee' hours at various pubs and bars reserved for the event, showcasing some of the hidden gems of Dublin. If you looked hard enough, you could even find a pub with a live fireplace to warm that Guinness of yours. 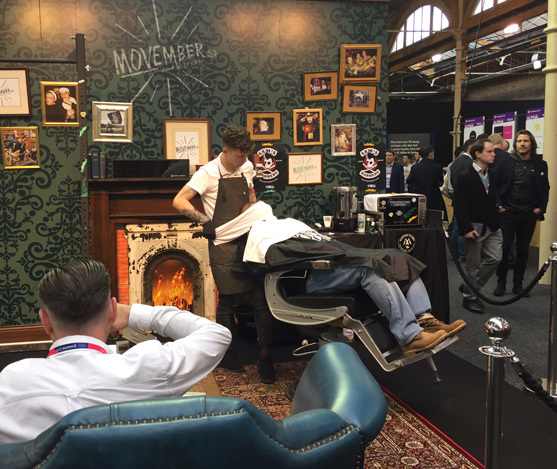 And when you were all done soaking up the entrepreneurial inspiration, you could find yourself getting a trim at the Movember stand or simply marvelling at some painted sheep between venue villages... Just because. 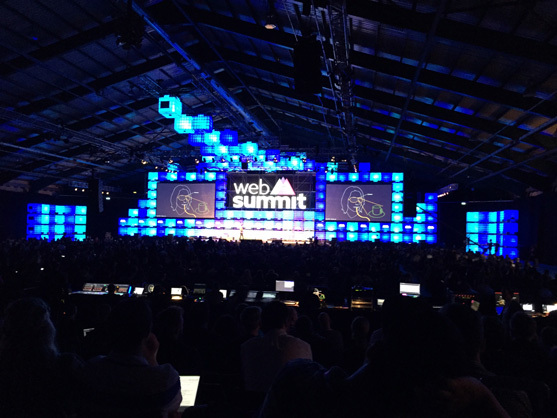 Thank you Web Summit and hope to see you next year in Lisbon.